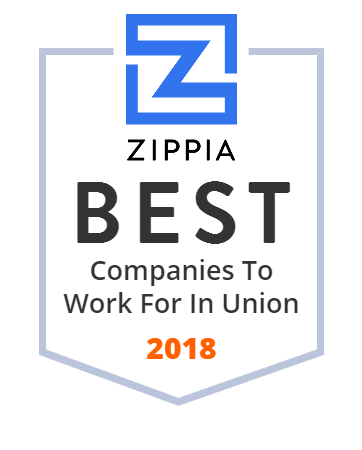 We hand-curated a list of the best companies to work for headquartered in and around Union, NJ using data on salaries, company financial health, and employee diversity. Bed Bath & Beyond Inc. is an American chain of domestic merchandise retail stores in the United States, Puerto Rico, Canada and Mexico. Kean University is a public cosmopolitan university serving undergraduate and graduate students in the liberal arts, the sciences, and the professions. The University dedicates itself to the intellectual, cultural, and personal growth of all its members — students, faculty, and professional staff. In particular, the University prepares students to think critically, creatively and globally; to adapt to changing social, economic, and technological environments; and to serve as active and contributing members of their communities. D'Artagnan is a food seller and manufacturer of beef, pork, lamb, veal, pâtés, sausages, smoked and cured charcuterie, all-natural and organic poultry, game, free-range meat, foie gras, wild mushrooms and truffles. Our mission is to change healthcare by providing our community with the highest quality, comprehensive pain management care. Smarties Candy Company is a confectionery company well known for its namesake candy, Smarties. can help fix your home in [major cities 1], [state abbr] and nearby [territory]. Contact us today to get started with ! Foremost Manufacturing is a premier aluminum spinning, forming and finishing company.